Disclosure: Los Tweens was provided a gift card to stay two nights to review a Best Western location. Traveling with the entire familia is no easy task. I compare it to trying to move an army. There’s all the gear for the toddlers and tweens, tons and tons of power chords, everyone has a preference of where to eat and when, bathroom trips seem to happen every 15 minutes and inevitably there is a meltdown. But out of everything the worst thing that can happen is a bad hotel room. It can ruin an entire trip. Everyone has different ideas on what a hotel should have. My husband is happy with a TV and a bed. My kids want a pool and lots of attractions nearby. I look for cleanliness and safety. 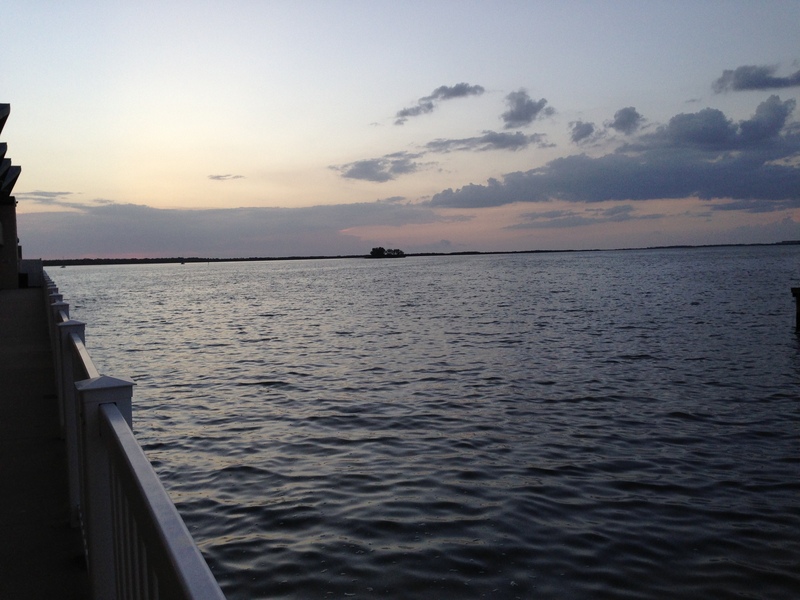 On our recent trip to Tampa, we were graciously hosted by Best Western in Dunedin, Florida – about 15 minutes away from downtown Tampa. The hotel was located on a marina, had great views of the bay, a restaurant on site, a pool, and of course beds and a large TV. It was also very clean. Even the TV remote – which as we’ve all learned is the germiest thing in the room – was impressively clean! 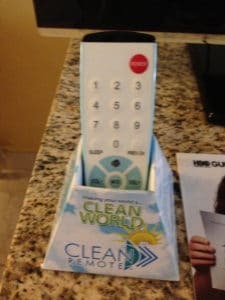 Best Western uses Clean Remote, a universal remote control for the television that has 99% less bacteria than a regular TV remote. I appreciate this so much! Do your research and do it well. Don’t only go by what one web site says. Be sure to visit the hotel’s site as well. Read reviews. Reading through reviews especially the recent ones will give you an idea of what other guests are saying and what you might want to watch out for. Look for close by attractions. The Best Western location in Dunedin offered a great view right outside of the guest room. 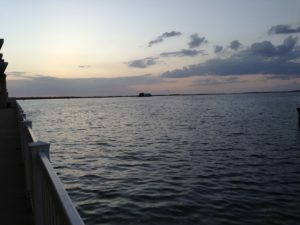 We didn’t have to go far to see wildlife and the sunset. Research restaurants. An on-site or nearby restaurant is going to be your best friend when the children are screaming and everyone is too tired to get back in the car. A great hotel room can make any trip that much more memorable. We bonded over watching the sun set as fish jumped out of the bay right outside of the Best Western in Dunedin. It was an amazing moment and one of the highlights of our trip. What do you look for in a hotel room? How do you manage everyone’s preferences? 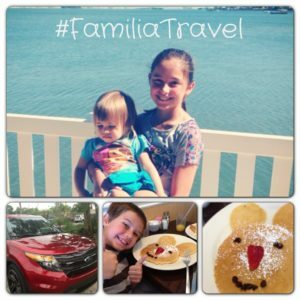 This entry was posted in Travel, Younger Siblings and tagged #FamiliaTravel, Family, hotels, travel, traveling with tweens, tweens and siblings. Bookmark the permalink.